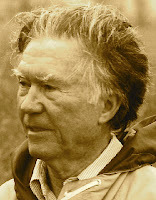 A Year of Being Here: William Stafford: "Being a Person"
"Being a Person" by William Stafford. Text as published in Even in Quiet Places: Poems (Confluence Press, 2010). Art credit: Untitled photograph from a series called "Alternative Perspectives 1" by Randy Scott Slavin. 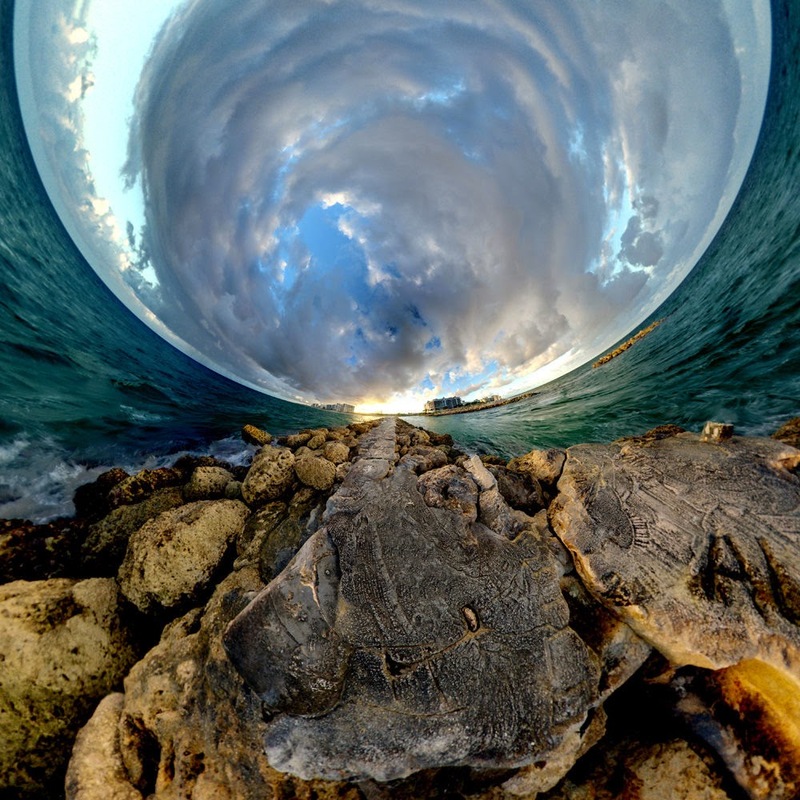 His spherical panoramic images of cityscapes and landscapes are created by stitching together hundreds of photographs.